The top 11 contestants along with their mentors will battle it out for America’s votes, the XFactor title and a $5 million dollar recording contract in a 2 hour show beginning at 8/7c on FOX. 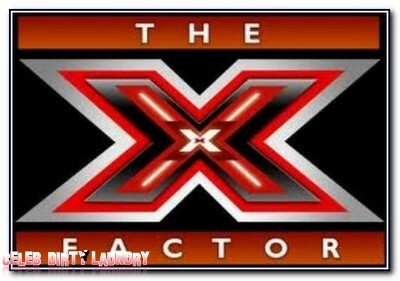 Fans will have a chance to vote via Twitter, Facebook, Verizon Touch, toll-free calling, text message for Verizon customers and online at TheXFactorUSA.com. Last week Paula Abdul had to make gut wrenching decision to send InTENsity home after both they and The Stereo Hogzz were in the bottom two and battled out to stay on the show. The final contestants are: Girls: Melanie Amaro, Rachel Crow and Drew, Boys: Astro, Marcus Canty and Chris Rene, Over 30?s: LeRoy Bell, Stacy Francis and Josh Krajcik and Groups: Lakota Rayne and The Stereo Hogzz. It’s all about what America wants. Tonight the contestants are singing for your votes and they are crucial to the winner who will also star in their own Pepsi commercial. Will the judges continue to sugar coat everything and what about that lip syncing? Head over HERE tonight for the live recap and performance videos, we will have all the sugar coated comments and a few sarcastic ones if Simon Cowell lets loose tonight! Refresh your page often for updates.